Everything works, but I have to put so much pressure on the slots to get everything in that I think I'll accidently break the motherboard. 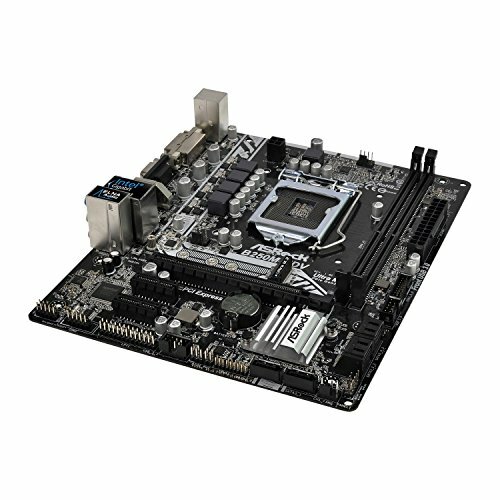 A cheap motherboard that works very well with Kaby Lake CPU and everything works as intended. A really good budget board. I've had no issues at all so far. from completed build First Budget Build! 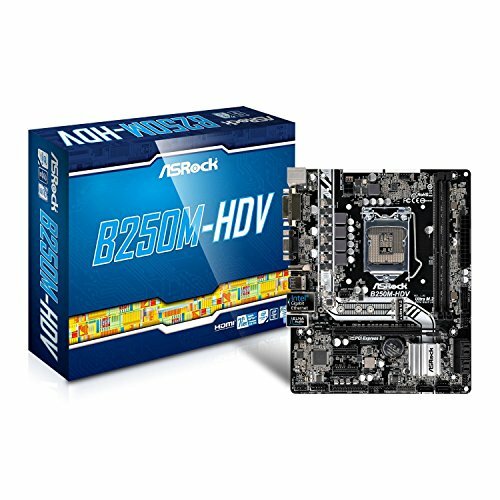 Accepts Kaby Lake processors out of box without needing to update the bios. No issues inserting power cables, CPU, or anything other than issues with installing the RAM. Works great. from completed build Falcon Blue. My first budget build. It gets the job done. Price is cheap. Out of all the budget boards this one had the best reviews for around the $50 price range. Nothing special about it, 6+ Sata connections, onboard USB 3.0. My only regret on this purchase is not buying it off newegg and getting a $15 mail in rebate. I could have used that rebate in conjunction with a $10 credit I got for purchasing a $150 Amazon e-gift card that I used to buy other parts in this build. There were a few times where I put my hand on the back of it when connecting various plugs into it because I thought I might crack it. This also had a PS/2 port on it that I hooked up a brand new 10 year old Dell keyboard to that I found still in the package lol. Which isn’t a big deal most motherboards still have this feature on them. I knocked a star off because ASrocks USB patch did not work. 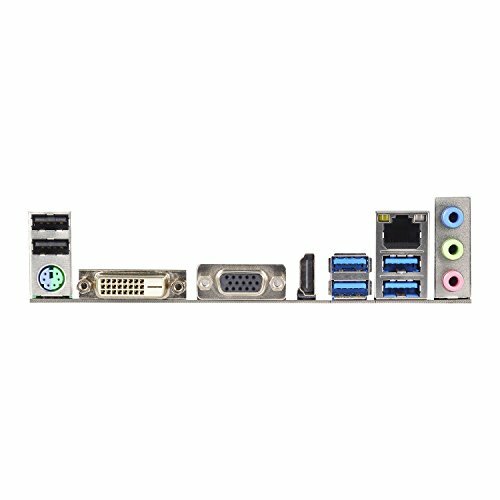 installing windows 7 via USB will be a pain for anyone getting this motherboard. Intel N3000, 100/200 series and AMD AM4 chipset has removed their support for EHCI. 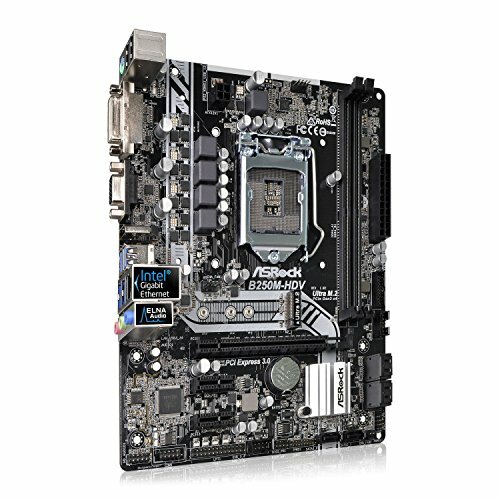 You will need to go to Asrock's website to download their patch, it didn't work for me, but it might work for someone else. Hopefully this saves someone from having to go through the headache. Basic motherboard. Has everything you need. Only downside is that it only has 3 fan pins, including the CPU fan.